ellehermansen: Twilight : New Moon - Watch out Rob Pattinson! Graham Greene is La Push-ing on through! Twilight : New Moon - Watch out Rob Pattinson! Graham Greene is La Push-ing on through! 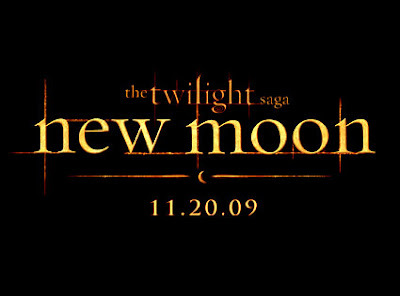 Everyone, including me, was pretty pumped about the launch of the official "New Moon" movie site. I was pretty curious to check out the new cast members. I had to make sure Heidi was hot enough to fool me as good "bait" like she perceives to in the book. Canadian Supermodel Noot Seear sure meets my expectations (also love the name)! 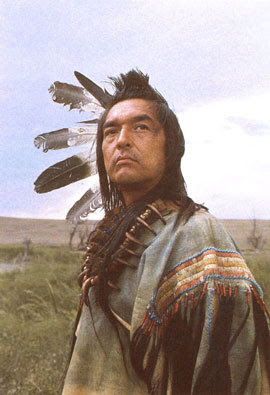 Although I am pretty excited about her coming onboard, nothing gets me more excited than the casting of Graham Greene as Harry Clearwater! When I read that on IMDb my heart beat harder than a Native Drum! Charlie Swan knows how to pick good friends! This actor has entertained my childhood years with his appearances on Canadian TV and specials, since we only had 5 cable stations in the country growing up (we also had the big flying saucer-looking satillite). I recall seeing him maybe once on the show "North of 60" (click to listen to the awesome theme song). This performance made such an impression on me, as young as I was. It must have had a similar impact on a lot of other people, as he was nominated for a Gemini Award (a Canadian Emmy) for that show. Make sure you check out his performance in New Moon in theaters November 20, 2009! I love Graham Greene too! He is a great actor,funny too!